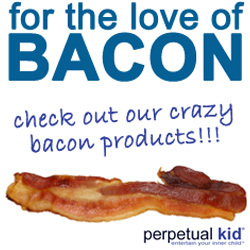 OT: Husband and I loved the bacon "jerky"! MMhh.. Oh yes i love this original tea pot too!!lol! 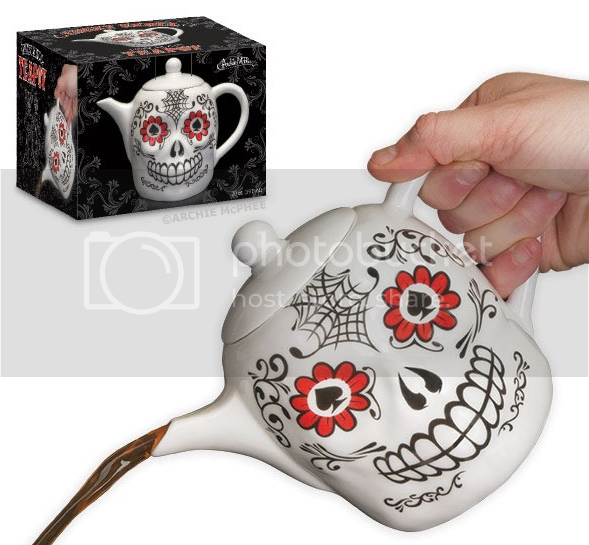 and when you will do to create a special tea-pot with logo"skull and bacon"? it wiil be cool and funny too :-)!